Swimming is a great way to stay physically active and we’ve got an activity for you, whatever place you’re into. 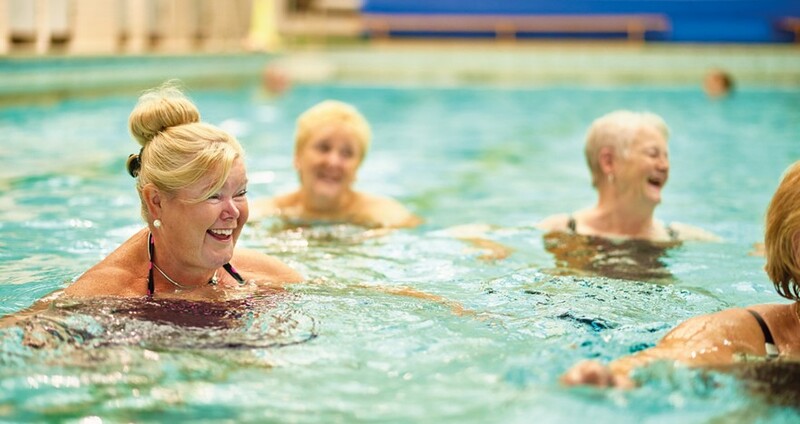 You can maintain and develop your fitness with our lane swimming sessions, learn to swim whatever your age with our development sessions or just enjoy a splash around to stay healthy. And it could save your life. Is the pool the place for you? Swimming is a really great way to improve your health and fitness as propelling yourself through the water works your body far more than exercising on dry land. 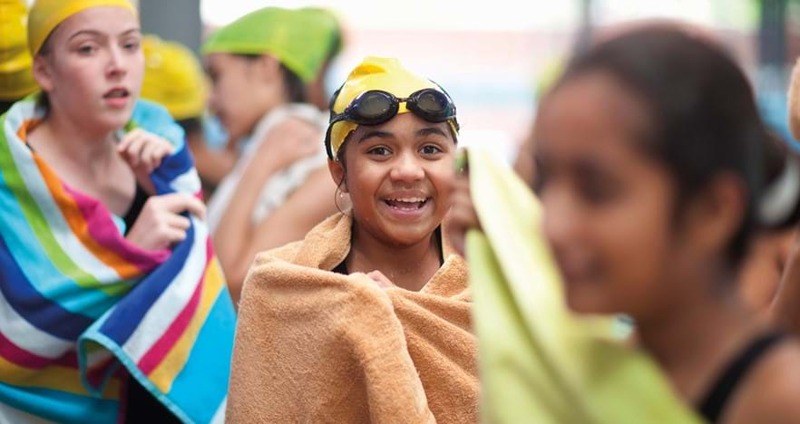 And to inspire you even more, here are 8 great reasons why you should try swimming according to the Amateur Swimming Association. You can enjoy swimming at a variety of sessions and fit them in to your weekly schedule either before or after work, during your lunch break, at weekends with the family or during the day. See our timetable below for session times and prices. 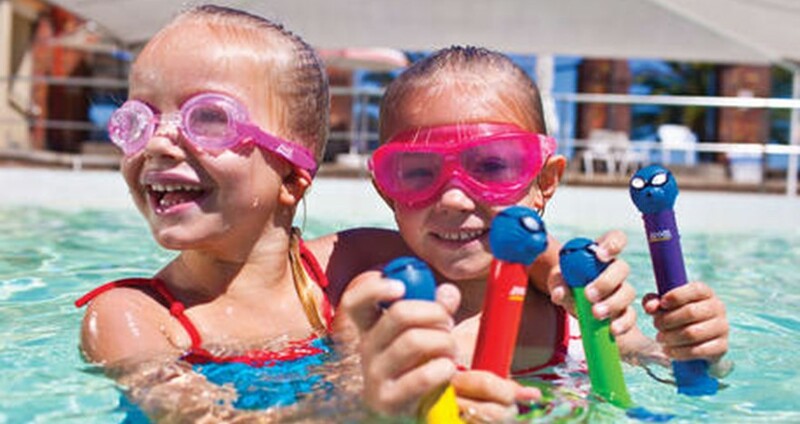 Check out our swim shop in reception for costumes, towels, goggles and lots of other brilliant swim accessories to help improve the enjoyment of your swim. If you find your place in the pool then you may benefit from a membership which could save you money. Places Locker is our app for all things active. 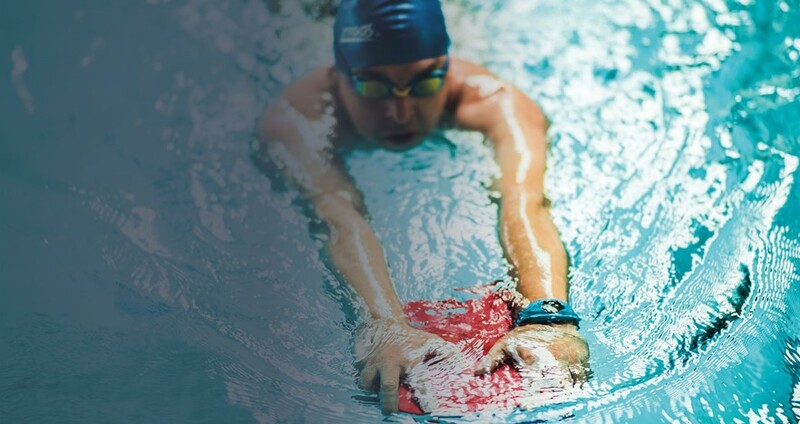 It's perfect for tracking your activity and it even links with SWIMTAG. You earn MOVES for all the activity that you complete each week, build training programmes and review progress. Did you know a one hour swim could earn you 1,000 MOVES. Are you ready to Rule the Pool? 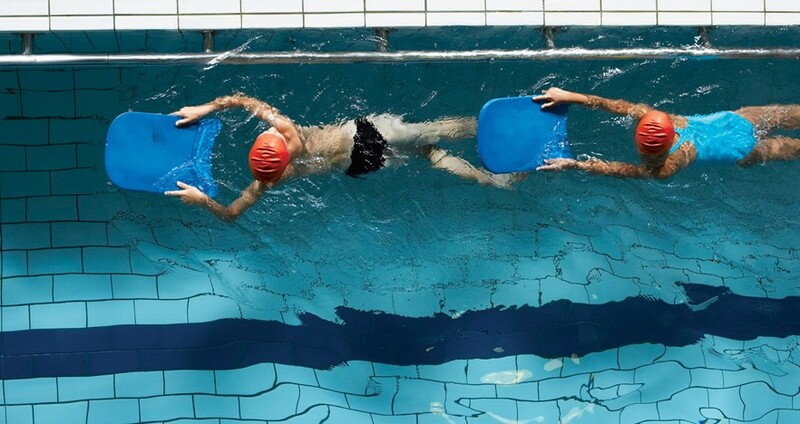 Social fitness in the pool. See timetable below for class times. Baby and Toddlers through to weekend Family Fun sessions. Check out our timetable below for details. Registered in England No. 2585598.